Rocky Point at Torquay is one of those places that looks great when the sky is blue, but takes on a menacing appearance when the storm clouds roll in. Located on the spectacular Surf Coast in Victoria, Rocky Point served up a beaut photographic challenge on this day for myself. With showery weather creating some difficulties, and people scurrying about, it sure was a test of one’s patience. Great fun can be had whilst undertaking travel photography, and even more so when conditions are not idyllic. Was a great way to end the day … wind, rain, and wet shoes and pants. 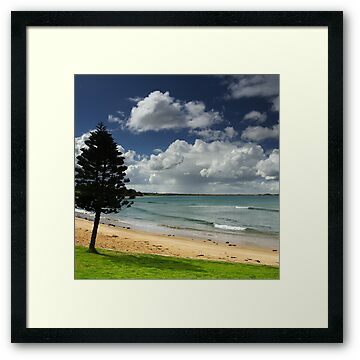 This photograph of Rocky Point at Torquay is available for sale in a variety of quality print products. Purchasing is easy via the internet, and each product comes with a money back guarantee. If you’re looking for a quality framed print to decorate a feature wall in a living area in your home, or a wall in your office, you’ll find framing, matting and size options to suit your budget. 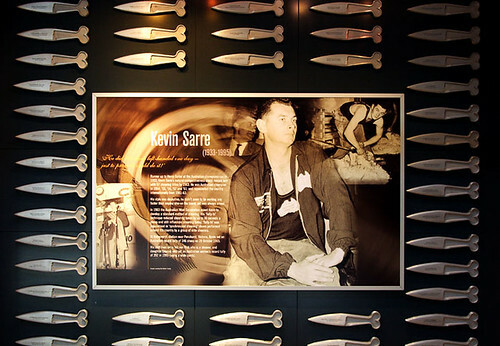 Every so often it is worth reviewing the images used as part of promotion and marketing activities. Travel and tourism-style images can freshen-up your website and are ideal for use in print advertising material such as brochures, flyers, and booklets. From now until September 30, 2011, I’m having a Lucky-For-Some 10% OFF SALE. This offer is specifically for stock photographs which I license to people like you for your various business projects. The 10% discount will be applied to the above pricing. Contact me now to discuss your needs and for assistance to locate a specific type of image. 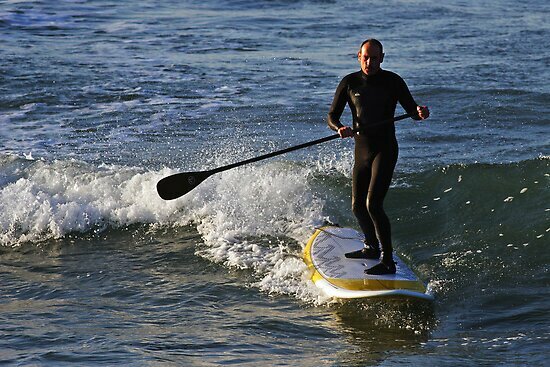 Stand Up Paddle Surfing is a sport which is something new to me. Whilst on a photographic working trip to Torquay in Victoria, I spotted this guy doing his thing off Point Danger. It was a breezy morning with clear conditions and surfers were out in force, too. What struck me about this scene was that it's a fairly rare sight on the Surf Coast, so as any travel photographer would do, you start photographing things that are different and eye-catching. I like how the angle of light during the morning "Golden Hour" is highlighting his face, board and the wave behind him. A memorable morning. 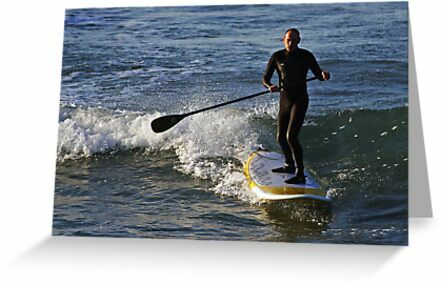 This photograph of Stand Up Paddle Surfing at Torquay is available for sale in a variety of quality print products. Purchasing is easy via the internet, and each product comes with a money back guarantee. If you're looking for a quality framed print to decorate a feature wall in a living area in your home, or a wall in your office, you'll find framing, matting and size options to suit your budget. 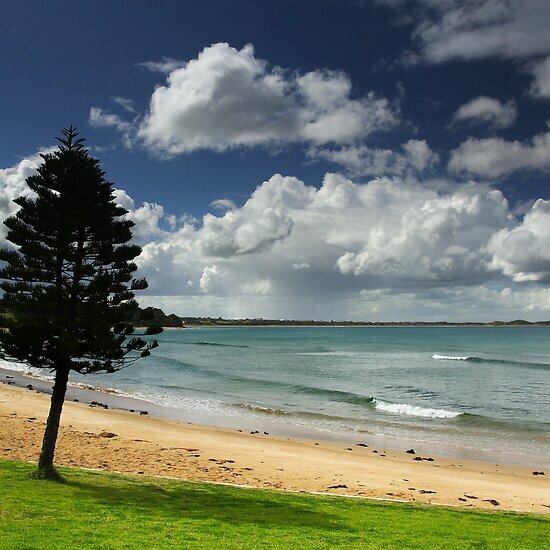 When viewing this image, I am reminded of how beautiful a place Torquay is. On the day I took this shot, the weather was constantly changing. Not long before I took this, there was hail. Travel photography sure does present its challenges and I like how one minute I can be photographing scenes where the sky is clear, and the next minute seeing fantastic clouds which enhance a landscape scene. 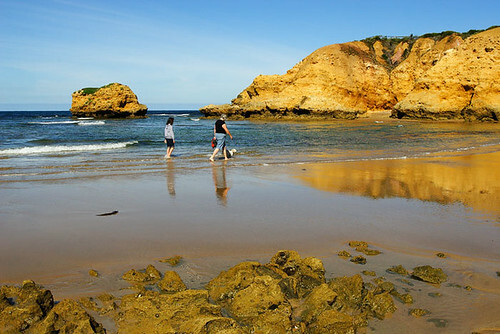 Located on the spectacular Surf Coast, Zeally Bay is a protected beach popular with families. Safe for swimming and ideal for playing beach cricket. 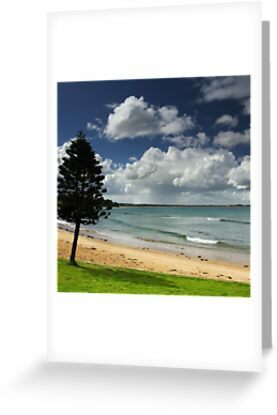 This photograph of Zeally Bay at Torquay is available for sale in a variety of quality print products. Purchasing is easy via the internet, and each product comes with a money back guarantee. If you're looking for a quality framed print to decorate a feature wall in a living area in your home, or a wall in your office, you'll find framing, matting and size options to suit your budget. 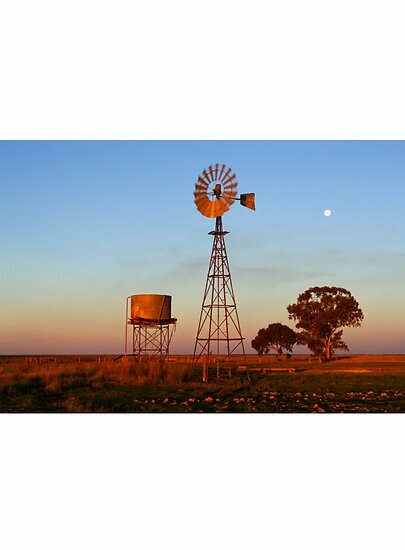 Travelling along the Newell Highway in New South Wales during the late afternoon can be a great experience - particularly when the sun is setting. Whilst driving towards Narrandera where we were going to spend the night, I was busily looking for a travel photography subject to take advantage of this gorgeous light. 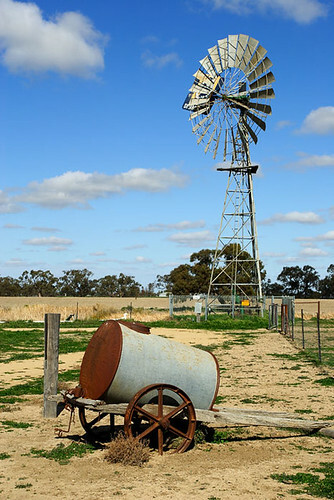 Windmills are so Australian. 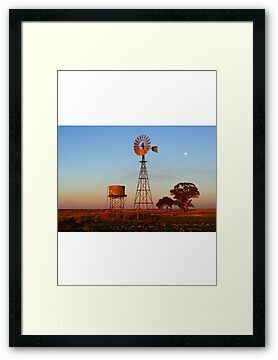 They really are an iconic symbol of life in rural Australia, and when the lighting conditions come together, it can make for a unique travel photograph. 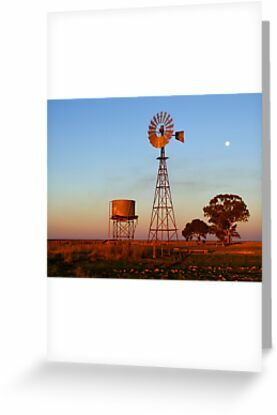 This photograph of the Evening Glow at Narrandera is available for sale in a variety of quality print products. Purchasing is easy via the internet, and each product comes with a money back guarantee. If you're looking for a quality framed print to decorate a feature wall in a living area in your home, or a wall in your office, you'll find framing, matting and size options to suit your budget. 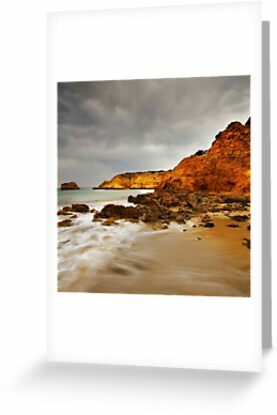 The Surf Coast is an awesome place for travel photography, and to be able to present a collection of 13 images in a calendar format provides the perfect way to features scenes which can be enjoyed for 12 months. Torquay is the buzzing hub of the Surf Coast, and the action draws photographers from afar to see the thrills and spills. 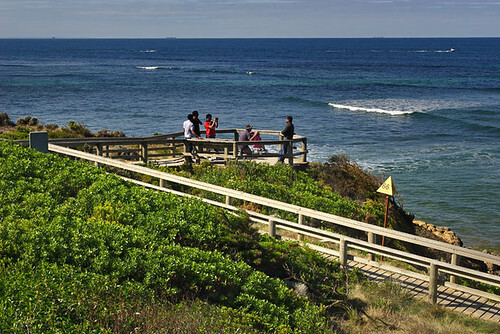 From cliff top lookouts, to the stunning colours of ochre-coloured cliffs, the Surf Coast is one of the most popular travel photography attractions in Victoria. 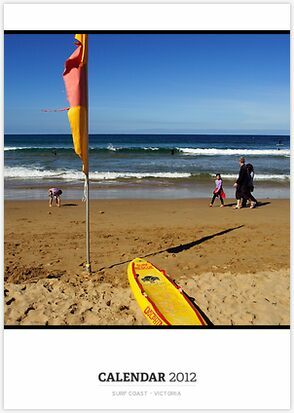 A stunning display of images and a useful way to remember a birthday, this Surf Coast - Victoria calendar is a superb gift idea. Pick up one or more of this calendar by purchasing via the internet. This product comes with a money back guarantee. Photographing kangaroos is always fun, but when you get the opportunity get up close to one near the ocean in a national park, the experience rises to a whole new level. 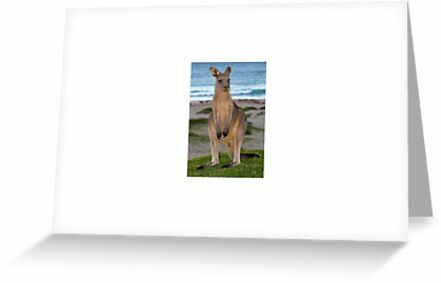 I photographed this Eastern Grey Kangaroo in the Murramarang National Park in New South Wales, and I have to admit it was a huge thrill. Given it was getting late in the day, I had to fire some fill flash to this scene so as to lighten up the front of the roo against the sublime backdrop of the ocean. 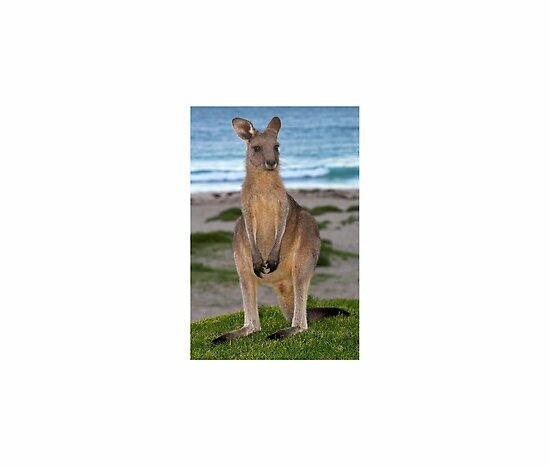 Each afternoon at Pebbly Beach, the kangaroos emerge from the forest and come down to the grassy mounds adjacent the beach. Fascinating to watch them, and a real thrill to get up close with one. 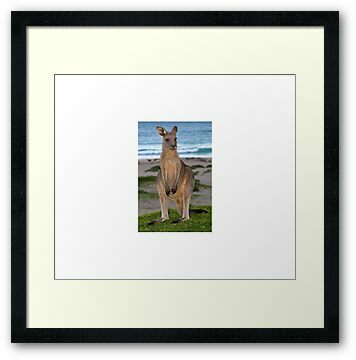 This photograph of an Eastern Grey Kangaroo at Pebbly Beach is available for sale in a variety of quality print products. Purchasing is easy via the internet, and each product comes with a money back guarantee. 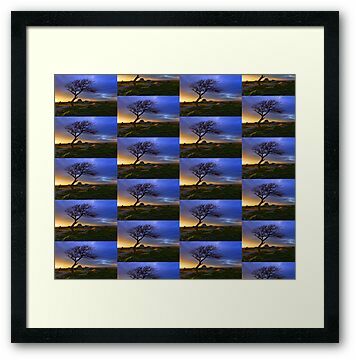 If you're looking for a quality framed print to decorate a feature wall in a living area in your home, or a wall in your office, you'll find framing, matting and size options to suit your budget. 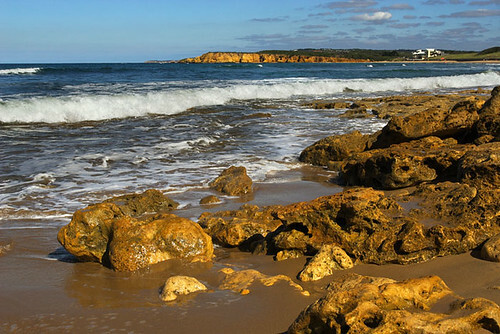 In Victoria, one of my favourite locations to enjoy a travel photography walk is the area on the Surf coast between Point Danger and Rocky Point at Torquay. 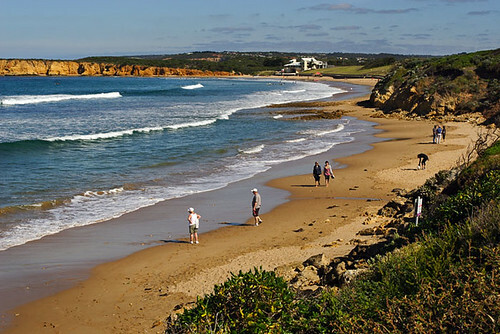 Three hours along this stretch of Great Ocean Road coastline is a great way to relax and unwind, whilst also being able to let the creative juices flow. 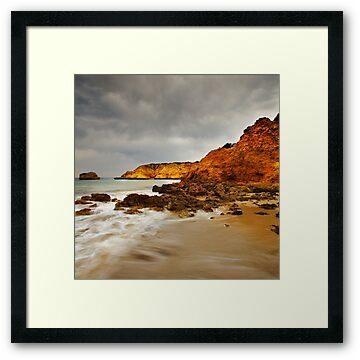 Torquay can toss up some interesting weather conditions, and it really does make for great photographic opportunities. I usually park my car in the car park at Point Danger and begin to soak in that coastal ambience ... the smell of the sea, the rolling waves, the gentle breeze, and the surrounding photogenic vista. On a sunny day, the ocean is the bluest of blues, and the striking contrast from the ochre-coloured hue of the cliff faces and rounded rocks causes any photographer to get a little itchy in the trigger finger. With waves washing up and creating patterns along the shoreline, the wet sand adds a curving leading line into the distance. 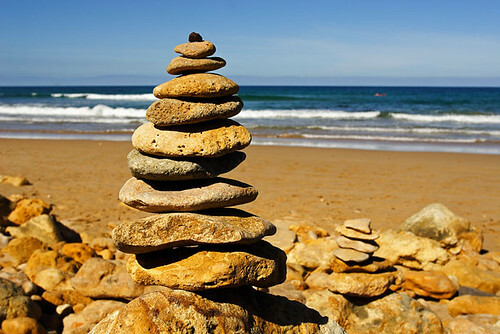 Every so often, you can see something out of the norm, and a stack of rocks can become another photographic opportunity. Exposed rock shelfs at low tide draw the adventurous ones a little closer to the wave action - but be careful, as it's quite possible to get the cuffs of your pants wet when looking through the viewfinder. With lookouts along the cliff top, a meandering walking path, seats facing the ocean, grassy areas ideal for picnickers, a surf club abuzz with activity, and a creek at the mercy of the tide, photographers have an abundance of subject matter to explore. 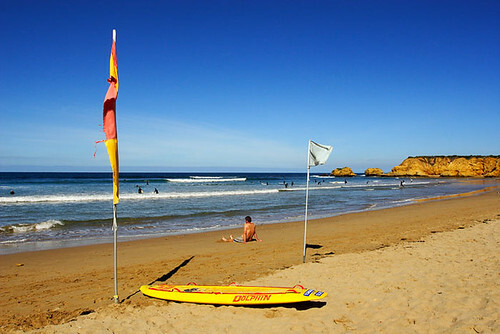 I love watching the safe swimming flags fluttering in the breeze, people entering the water with their boards, kids making sandcastles, and surf lifesavers keeping a keen eye on the water. Spring Creek enters the ocean near the Torquay Surf Lifesaving Club, and when the creek is gently flowing, it is a genuine point of interest and a minor challenge for photographers to negotiate as they walk towards Rocky Point. 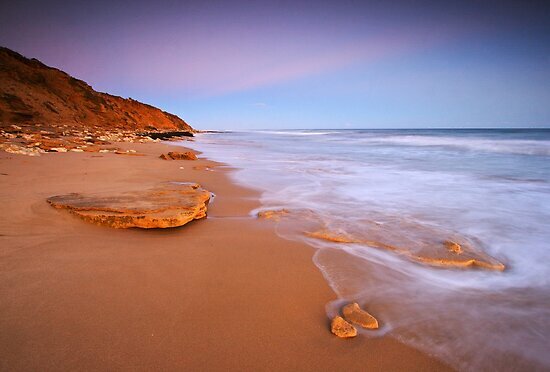 This stretch of coastline is within a comfortable 1-hour and 20 minute drive from Melbourne. A brilliant location for a day trip, with modern facilities nearby. When it comes to what equipment to take for a photo walk, I keep my kit in a Lowepro backpack because it allows me to have both hands free. 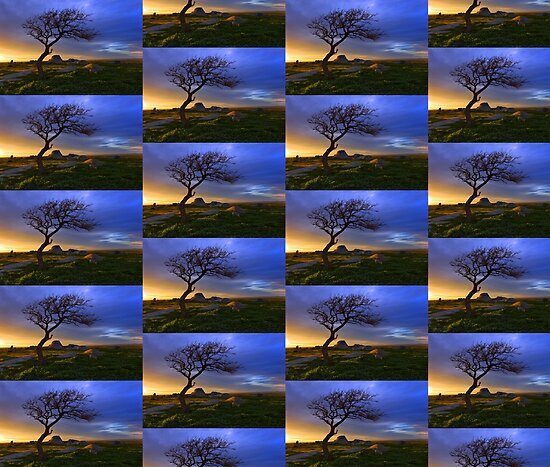 A selection of zoom lenses covering wide-angle to telephoto allows for versatility. A polariser filter and neutral density filters, a tripod, and a cable remote switch all come in handy. I highly recommend the use of lens hoods. Photographing at Special Events is another exciting aspect to travel photography. Indoor and outdoor performances require good concentration and a sound knowledge of equipment and etiquette. 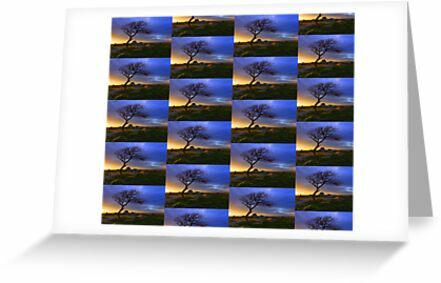 Flash photography is generally regarded as a no-no, as it spoils the ambience and blinds the artist. 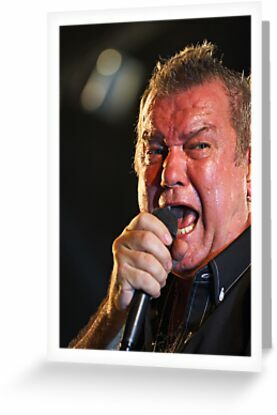 Jimmy Barnes always attracts a big audience, and during March 2011 he performed in front of thousands at the North Melbourne Football Ground in Victoria as part of the Aussie Rock on Arden concert. Being a warmish day, the sweat was evident on Barnes and the crowd. A great day - a great outdoor performance. 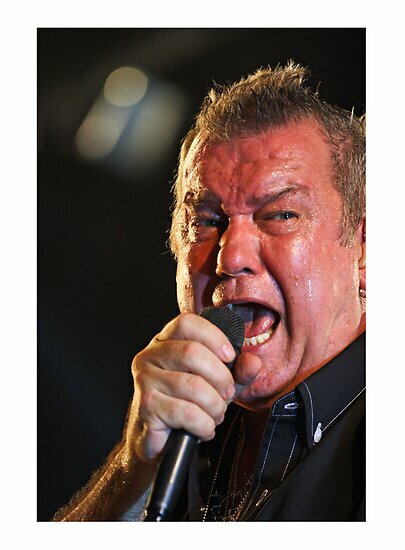 I used my 70-200mm f/2.8 L IS II USM lens at 200mm to photograph Jimmy Barnes. In low light, good equipment and a steady hand is required to capture sharp images as performers like Barnes are always moving on stage. ISO 1600, 1/250sec, f/2.8. 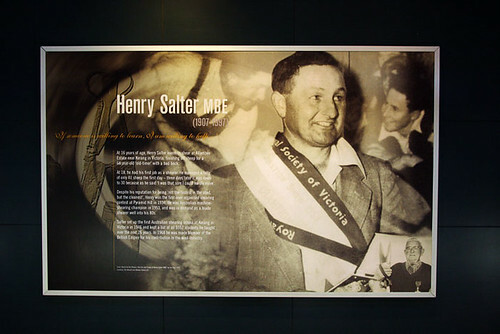 At the 2011 Australian Photographic Society National Digital Exhibition, this photograph received an acceptance award. A nice reward, and a bonus on top of what was an enjoyable concert. 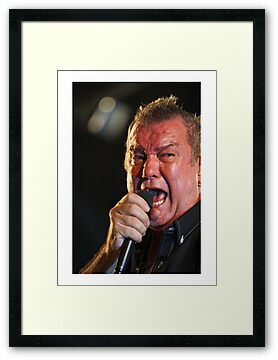 This photograph of Jimmy Barnes is available for sale in a variety of quality print products. Purchasing is easy via the internet, and each product comes with a money back guarantee. If you're looking for a quality framed print to decorate a feature wall in a living area in your home, or a wall in your office, you'll find framing, matting and size options to suit your budget. Merimbula is an absolute gem of a spot on the Sapphire Coast in New South Wales. 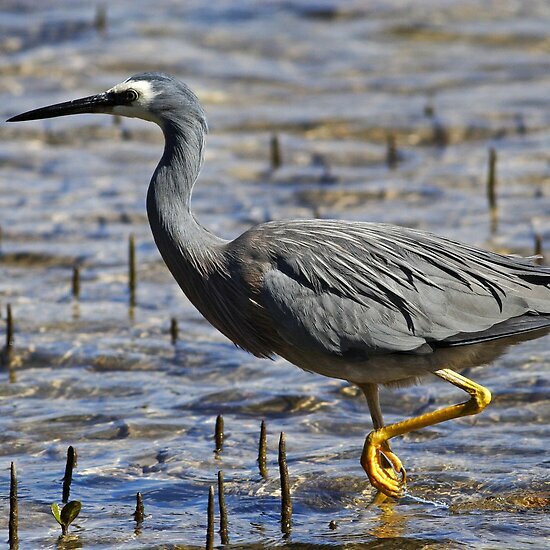 The forests go all the way down to the bays, and on Merimbula's Top Lake, which is renowned for fishing, I stalked this White-faced Heron for over an hour. With the bird walking in and out of the mangroves, and almost playing hard to get in the viewfinder, I had my work cut out in photographing this feathered friend. I used my Canon EF 400mm f/5.6 L USM lens with the camera attached to a monopod to capture this shot. I really needed that extra steadiness of using a monopod to help produce this sharp shot. A great challenge. 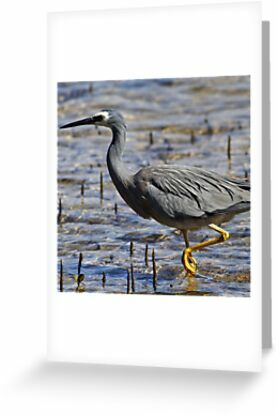 Travel photography of Australian wildlife can be so inspiring. 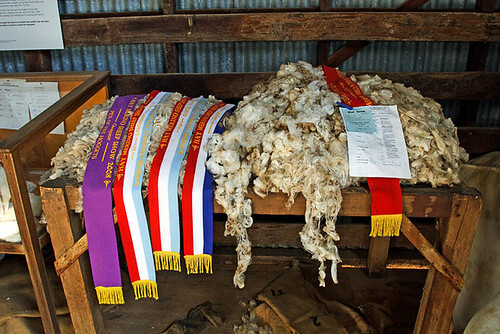 At the 2011 Grenfell Henry Lawson Festival of Arts Photography Competition and Exhibition, I was awarded Runner-Up in the Science and Nature Section for this image. A great buzz, and a beaut reward for the effort. 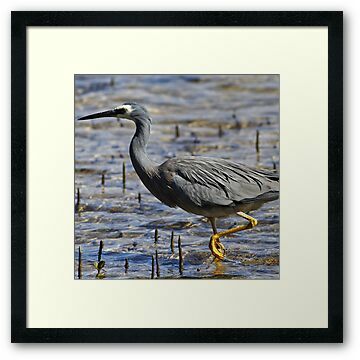 This photograph of the White-faced Heron at Merimbula is available for sale in a variety of quality print products. Purchasing is easy via the internet, and each product comes with a money back guarantee. If you're looking for a quality framed print to decorate a feature wall in a living area in your home, or a wall in your office, you'll find framing, matting and size options to suit your budget. 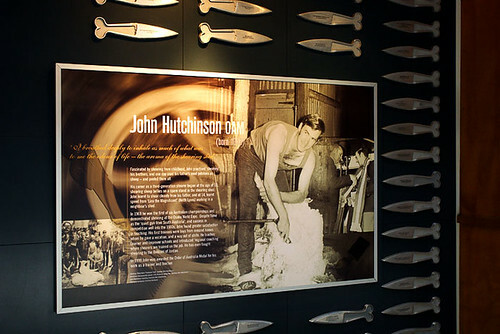 One of the highlights of touring the Great Ocean Road in Victoria is catching the surfing action at Jan Juc. 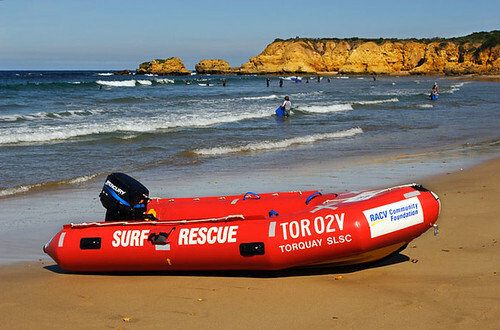 The stretch of scenic coastline between Torquay and Lorne is known as the Surf Coast, and it's for good reason, too. High on the cliff tops the surfing action can be viewed and photographed. 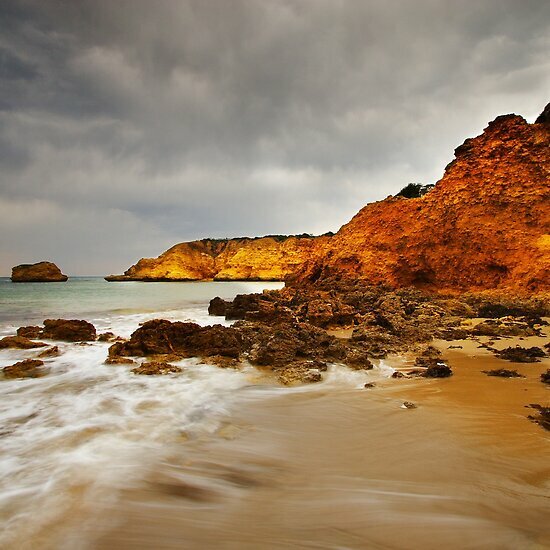 An awesome place for travel photography. 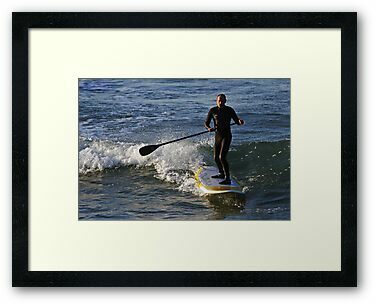 This photograph of Surfing at Jan Juc is available for sale in a variety of quality print products. Purchasing is easy via the internet, and each product comes with a money back guarantee. If you're looking for a quality framed print to decorate a feature wall in a living area in your home, or a wall in your office, you'll find framing, matting and size options to suit your budget. 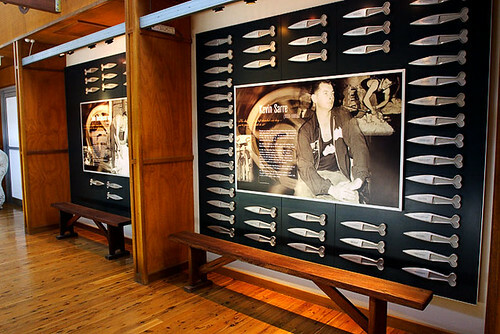 Click on the Surfing at Jan Juc image to preview the product range and pricing options. Dog Rocks at Batesford is well known amongst the Victorian photographic community as a venue to make some magnificent landscape photographs. 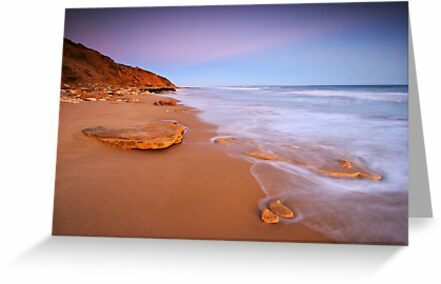 Located 10 kilometres west of Geelong, Dog Rocks is a changeable landscape with the windswept tree being deciduous, and during summer the surrounding grasses turn brown. 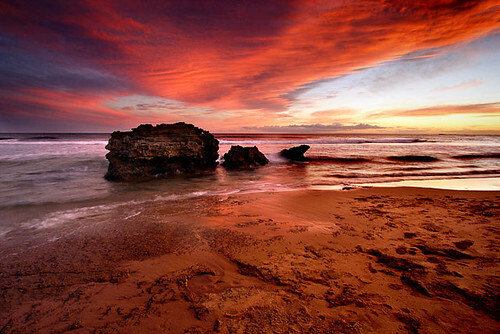 The rocks were formed 365 million years ago and are the oldest rocks known of in Victoria. 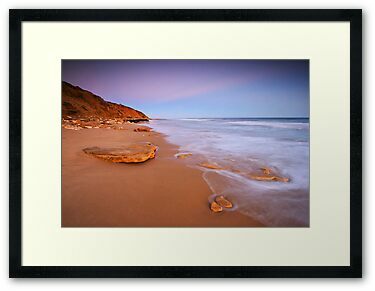 This photograph of Dog Rocks is available for sale in a variety of quality print products. Purchasing is easy via the internet, and each product comes with a money back guarantee. If you're looking for a quality framed print to decorate a feature wall in a living area in your home, or a wall in your office, you'll find framing, matting and size options to suit your budget. 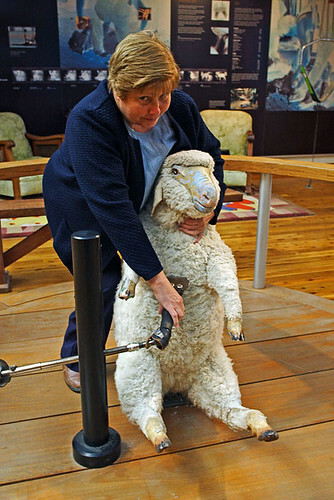 I won the 2008 Grenfell Henry Lawson Festival of Arts bronze statuette for Best Photograph of the Exhibition with this image. Click on the Dog Rocks image to preview the product range and pricing options. As a member of beyondblue's blueVoices, a mental health consumer advocate, and someone who has experienced depression, I'd like to ask "R U OK?" 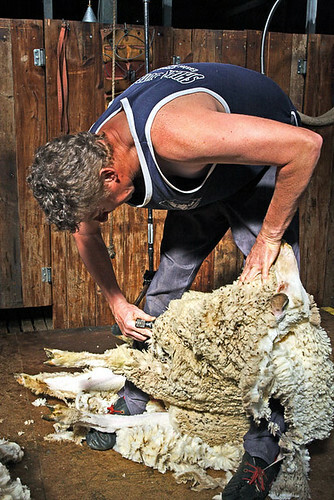 As a tourist attraction, Shear Outback at Hay ranks quite highly in my book. 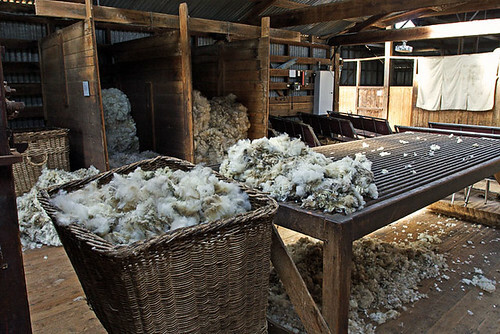 Located on the Long Paddock touring route in outback New South Wales, the shearing shed was originally situated on a property at Murray Downs, NSW. 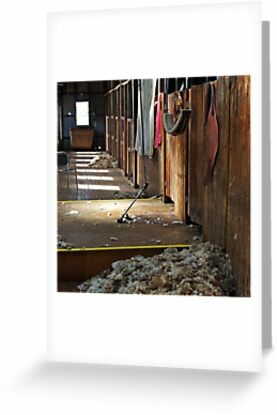 It was a working shed until operations ceased at Murray Downs in 1998. The shed's frame consists of River Red Gum and Oregon and is clad with corrugated iron. 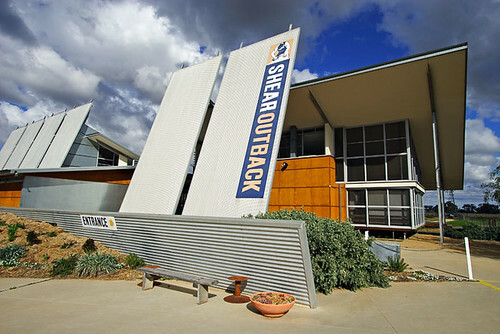 The shed was relocated to Shear Outback for display purposes, and is a terrific place for travel photographers to work on their craft. 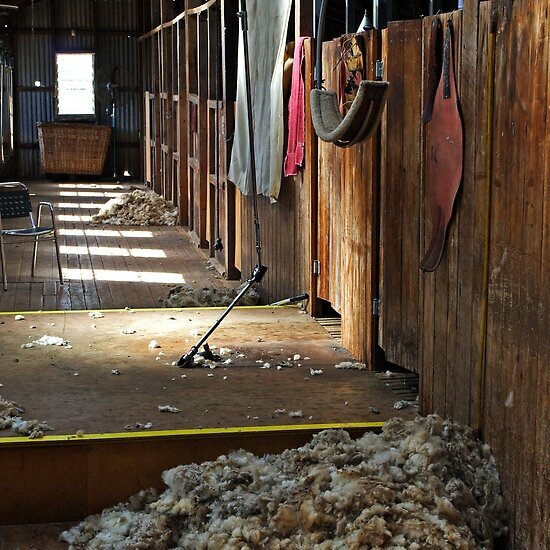 This photograph of the Shearing Shed at Shear Outback is available for sale in a variety of quality print products. Purchasing is easy via the internet, and each product comes with a money back guarantee. 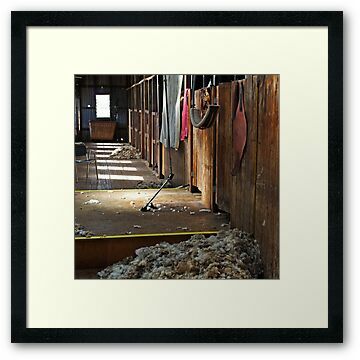 If you're looking for a quality framed print to decorate a feature wall in a living area in your home, or a wall in your office, you'll find framing, matting and size options to suit your budget. 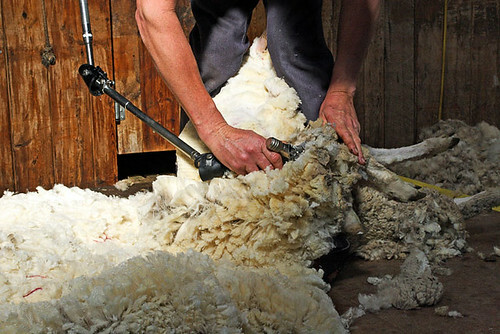 Click on the Shearing Shed at Shear Outback image to preview the product range and pricing options. This article was first published in July 2010.